I’ve always had a great fondness and interest in animals – both domestic and wild. As a kid, I couldn’t quite decide between becoming a vet, an RSPCA inspector or a wild animal sanctuary manager! During my teens, I volunteered at a wide variety of animal organisations from livestock farms to catteries and from vets to the RSPB. It was during this time that I realised my true calling was working with wild animals, so I decided to undertake a Bachelors in Zoology at Cardiff University. After I graduated, I was a little lost on which aspect of wildlife conservation to focus on. I took part in a number of internships around the world to test what sorts of species and conservation projects caught my interest. It was during my time in South Africa where I spent some time at Cheetah Outreach, a cheetah conservation awareness-raising organisation, that I became fascinated with the topic of human-wildlife conflict. This is where wildlife and humans share the same space and cause problems for each other, such as elephants destroying crops so people then poach elephants, or cheetahs killing livestock so farmers then poison cheetahs. At Cheetah Outreach, they have a fantastic programme where they breed livestock guarding dogs, which are these huge Anatolian shepherds that are given to farmers in cheetah conflict hotspots and these dogs do a magnificent job of protecting the livestock from cheetahs. 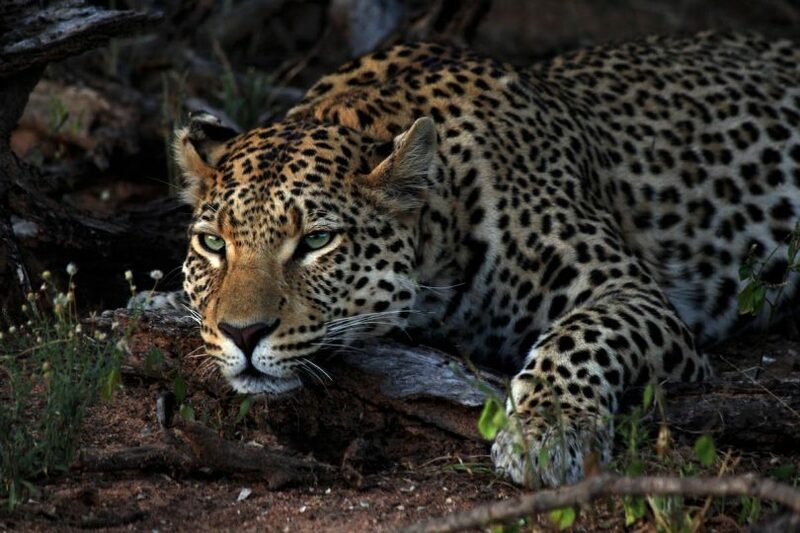 But not only that, the dogs also ward off other predators too like jackals, caracals and even leopards. After my time at Cheetah Outreach, I decided I wanted to learn more about this human-wildlife conflict as I figured that if people could live in harmony with wildlife, then that would address one of the biggest threats to all wildlife: habitat loss. I undertook a Masters in Conservation Biology at the Durrell Institute of Conservation and Ecology (DICE) at the University of Kent. The great thing about DICE is that it’s based in the School of Anthropology and Conservation, which means it deeply embeds the issues of conservation in a human context. 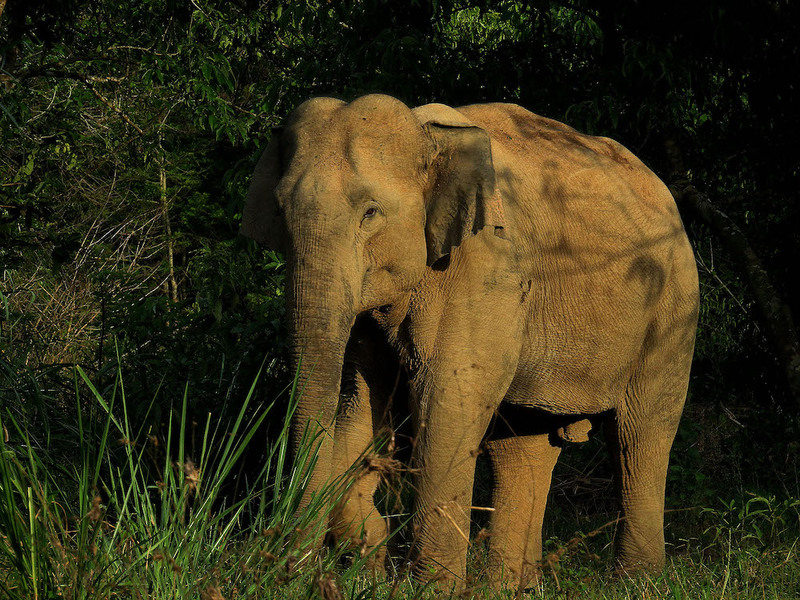 After all, if it weren’t for us pesky humans, we wouldn’t even need conservation. My Masters research focused on the effectiveness of livestock guarding dogs in South Africa to reduce predation. I found that these dogs could reduce predation up to 91%, saving farmers US$ 3,189 per farm! This amazed me and I wondered why it is that more farmers don’t use these dogs? I was hooked on the topic of human-wildlife conflict and from then on have dedicated my life to this pressing issue within conservation. 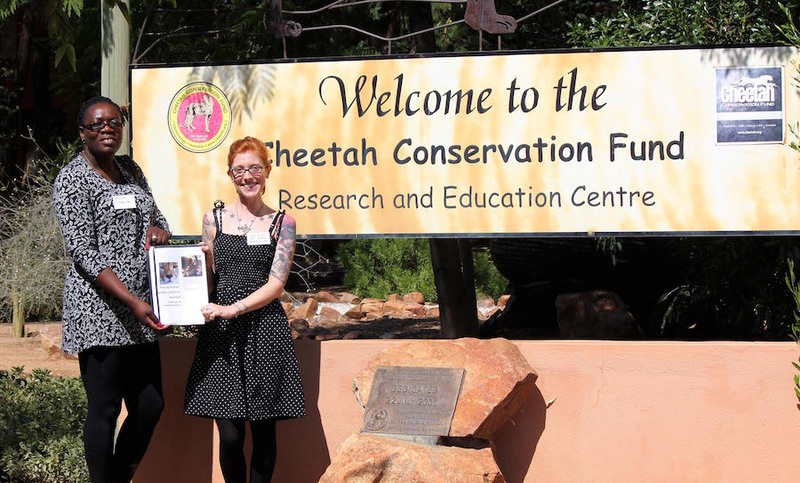 After a short-term contract in Zimbabwe as a lion researcher, I then took up a job in Namibia based at the world-renowned Cheetah Conservation Fund (CCF). Here, I was involved in socio-ecological research particularly centred around human-wildlife conflict. During this time, I realised I really enjoyed science and writing journal articles, so decided to conduct a PhD in conjunction with CCF. I went back to DICE and worked on research around the underlying drivers of human-wildlife conflict. 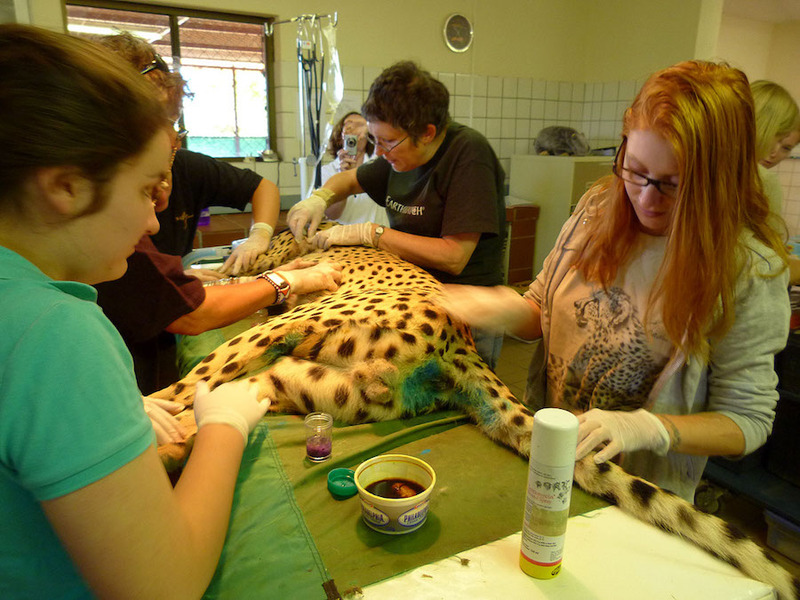 Once I graduated, I went back into practical conservation work via a short-term consultancy based at San Diego Zoo’s Institute for Conservation Research. I helped numerous small, local NGOs build their research, social science and monitoring capacity, as well as assisting them in writing up journal articles. After that contract ended, I got a job at WWF-UK as their Wildlife Technical Adviser, which is where I am today! 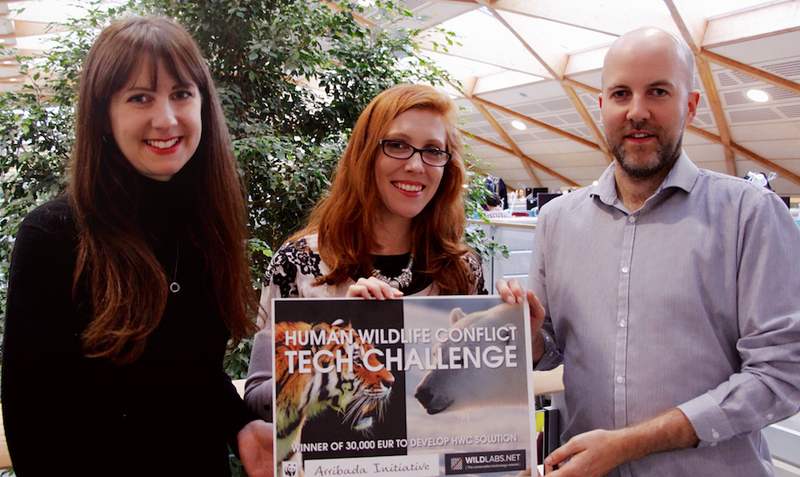 I use science as a lever for change and focus on three core topics: human-wildlife conflict (of course! 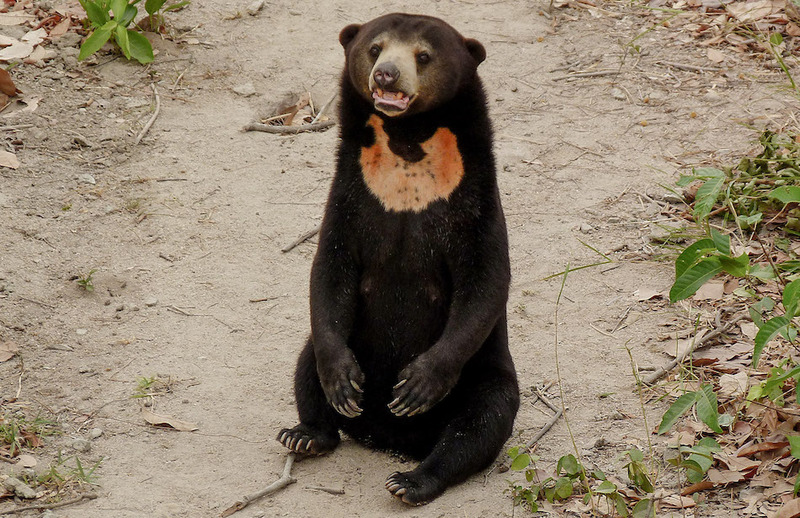 ), illegal wildlife trade, and the effects of climate change on wildlife. As someone who is adamant that decisions must be evidence-based, I provide the scientific underpinnings that support our conservation interventions. This ranges from inputting into policy briefings for Ministers, where we advocate for changes in environmental policy, to producing scientific reports on conservation issues with recommendations for how to improve wildlife management. Communication forms a large part of my job. Our aim is to inspire, inform and engage our audiences so that they join our journey to help make our planet a place where nature and people can thrive. I do this via strategic communications, which could be letters to MPs, giving oral evidence in the House of Commons, writing blog posts or being interviewed by the press on conservation stories. Along with the communication aspects, I am deeply involved in ensuring that we use the best available science to support our conservation work. I regularly scan the latest journal articles looking for recent innovations, evaluations of interventions and trends within the environmental sector. But because conservation is such an interdisciplinary topic, I also make sure that I’m keeping up to date with work in the social sciences, especially related to policy and behaviour change. The only academic job requirement was to have a relevant conservation qualification, but WWF were also looking for a lot of non-academic experience too. For example, I regularly need to be able to influence stakeholders, change opinions and resolve complex problems involving many external organisations. I also need to have extensive background knowledge on wildlife-related topics and be able to synthesise complex data and policies into simple summaries and recommendations. It was really useful to have done conservation work in Africa and Asia to know what the problems are on the ground and how to solve them. Project management skills are incredibly useful across many conservation jobs, as is the ability to work well both independently and in teams. I’ve learnt that, in order to change the world, you need to be a good communicator. There is great power in effective communication, which I do not feel is adequately conveyed in some conservation degree programmes currently. Conservation is all about people – changing hearts and minds – and to do that, you need to be persuasive. That means understanding who your audience is, what motivates them, what your aim is, what change you wish to see and how you think you can get there. Being able to adapt my communication to the audience I’m engaging with is absolutely vital, as is having a basic understanding of sociology and psychology. One aspect I am learning a lot about is on policy – not just on the technical aspects of, say, the Convention on International Trade in Endangered Species (CITES), but also how to engage policy makers and what makes them tick. There are so many soft skills involved in my job and the majority of them are people-focused. So I guess possibly the most important skill of all is being able to understand people and get along with them – something that a number of biologists and ecologists that I’ve known have struggled with! I’d say probably the biggest pro is being able to learn every single day. I’ve been at WWF for over a year and a half and I am still picking new things up all the time. No two days are the same which means there is never a boring monotony to the work. I also see the huge potential in a large, networked organisation like WWF. We work in over 100 countries and have offices in over 80, meaning that we have a strong international presence that is respected by governments and businesses. WWF are probably known best for their communications and policy work, and we have some of the best minds in the conservation sector working in these fields helping us to get our messages out to the right people and changing national and international policy. It’s great to be working with a bunch of experts who I can call upon for advice. Some of our staff have been working at WWF for over 20 years and what they don’t know about the organisation isn’t worth knowing! Plus, if you are a fan of tea like myself, then you’ll be pleased to know that, through our partnership with Pukka Herbs, we offer TEN types of tea in our office! Given that we’re a global organisation passionate about reversing this biodiversity crisis, there is a lot of work to do. It can be hard sometimes not to overload yourself! There are so many opportunities to get involved with and they are all fascinating, but I have had to learn when to say no to things if I don’t have the time or it is not a priority – which is painful! Working for any NGO usually means that your salary is likely to be a little lower than working in academia. But that’s the price you pay for getting to do real conservation work where you know you’re making significant differences to wildlife all around the world. WWF-UK also has a carbon budget, which I actually see as a massively progressive step towards ensuring that we’re walking the talk. This does limit the number of international trips we can take, but we’re learning to embrace technology to share and communicate with each other rather than taking flights. Persistence pays off! And remember that conservation does not just need ecological modellers and field surveyers – if anything, we desperately need more people who understand economics, policy, social science and psychology. Think broad when it comes to your conservation career and find your niche. Do your research: speak to as many conservation professionals as possible to get their perspective and find out which roles and organisations might suit you best. Glassdoor is an invaluable tool for any job seeker – conservationists included. Have a snoop on there to see how different organisations are rated and read comments from current and past employees. Remember that the people you work with and the organisational culture are just as important as the work you do. Develop some soft skills, such as project management, team building and negotiation tactics – your university may offer some of these courses, but if nothing else then there are some brilliant books and YouTube videos giving you an insight into these topics. And remember to network! Sadly, getting a job is often partly to do with who you know, not just what you know. Go to conferences, attend talks, email conservationists and don’t be afraid to introduce yourself! About the Author: Dr Niki Rust is a conservation social scientist with a passion for carnivores, collaborations and communication. She is interested in how political, social, economic and environmental factors influence our decisions to protect (or destroy) the natural world. She’s been involved in conservation for over a decade and has worked across Europe, Asia, Africa and the US on diverse wildlife projects. Along with her day job, she really enjoys engaging with her creative side via photography and journalism. Some of her recent media articles have been published on the BBC, CNN and New Scientist. She’s an active blogger, tweeter and a trained media spokesperson.